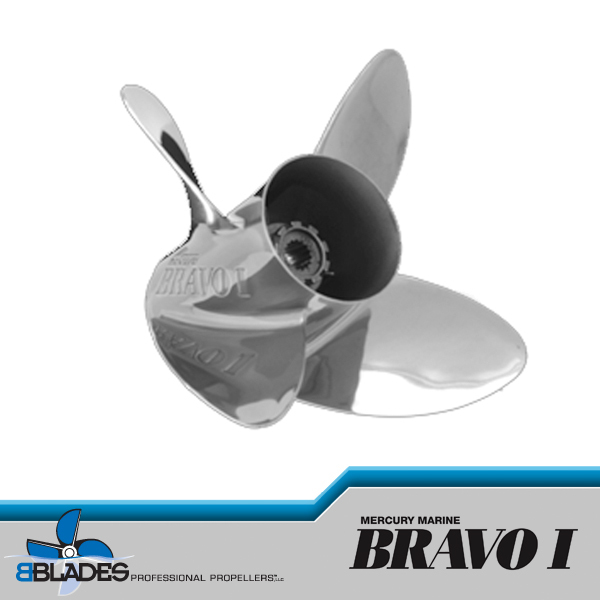 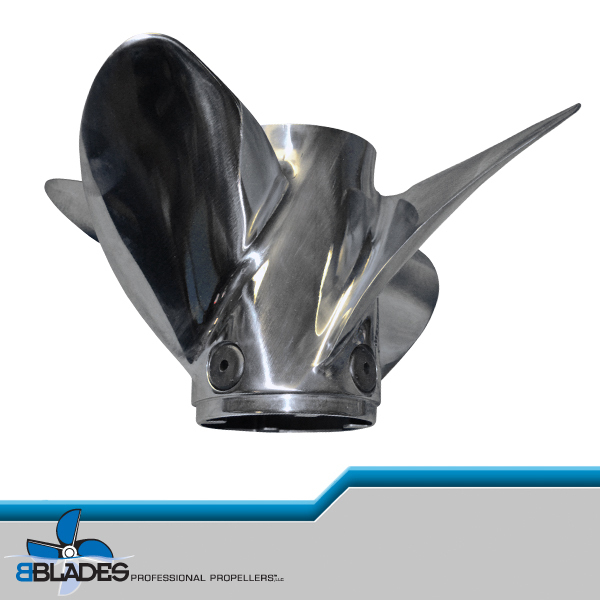 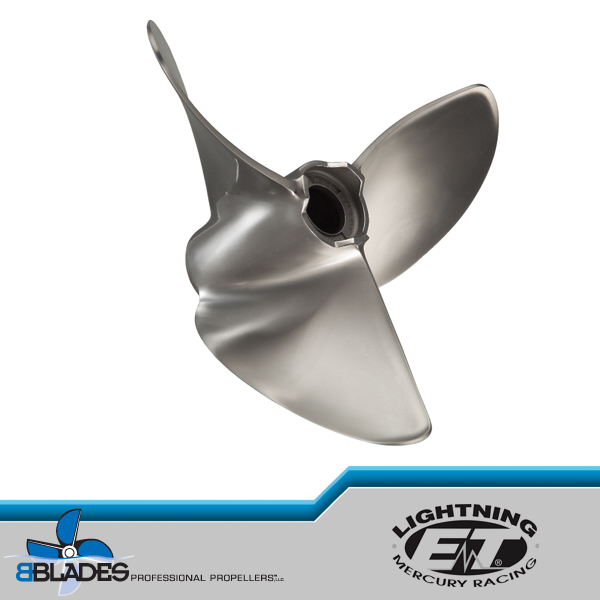 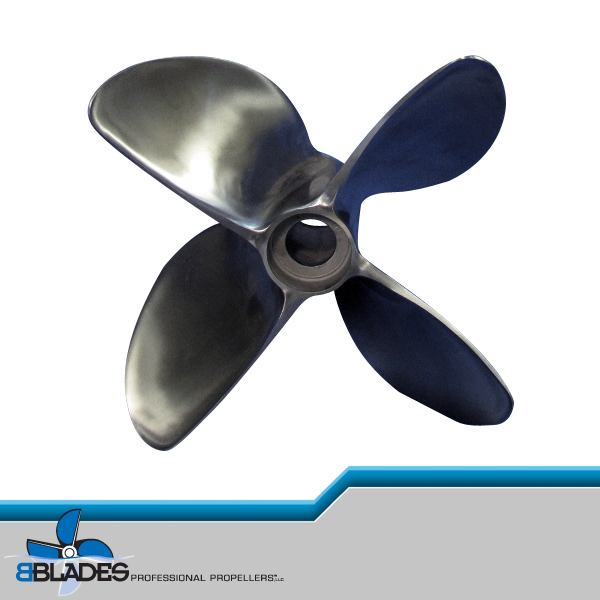 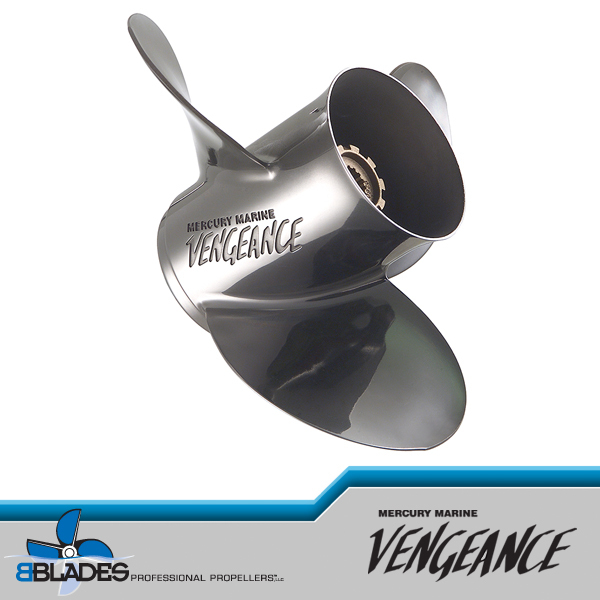 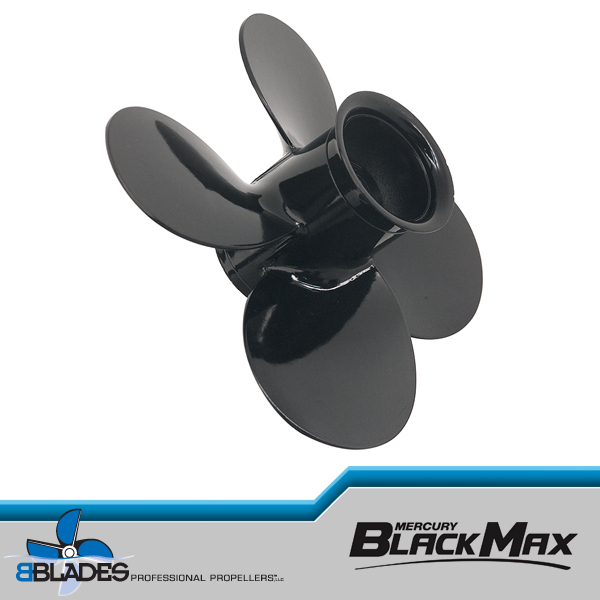 The Bravo I four-blade stainless steel propeller is included as standard equipment on more go-fast stern drive boats than any other high-performance propeller. 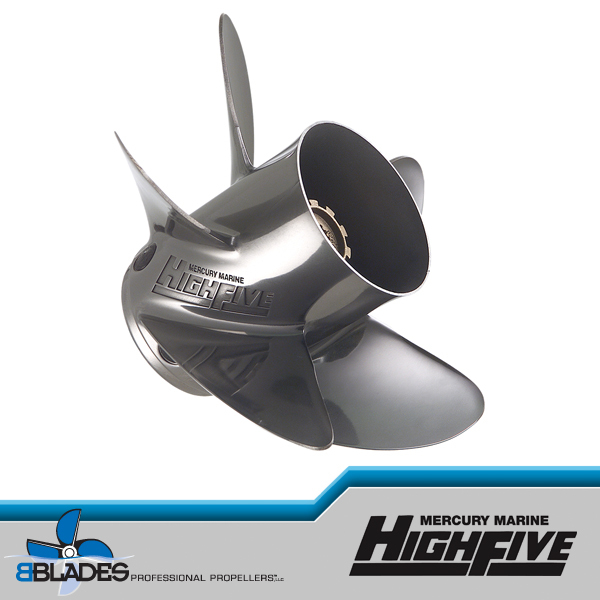 It is an ideal fit for high-speed high-drive-height stern drive applications and provides outstanding performance on catamarans and boats with stepped hulls. 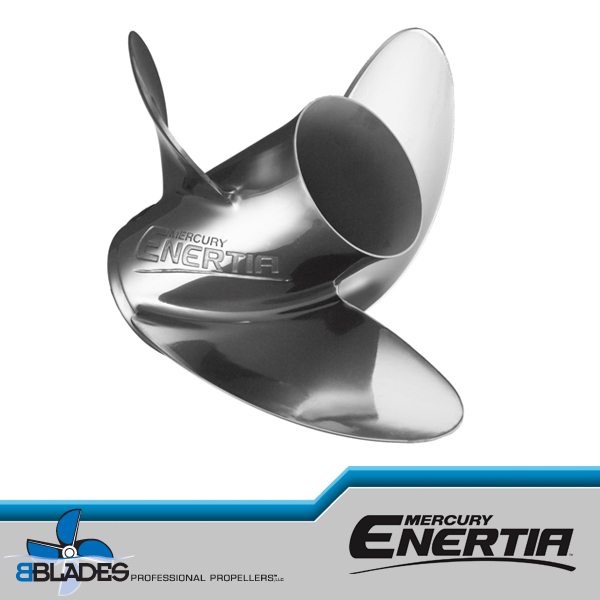 Available in 22- to 36-pitch in even increments. 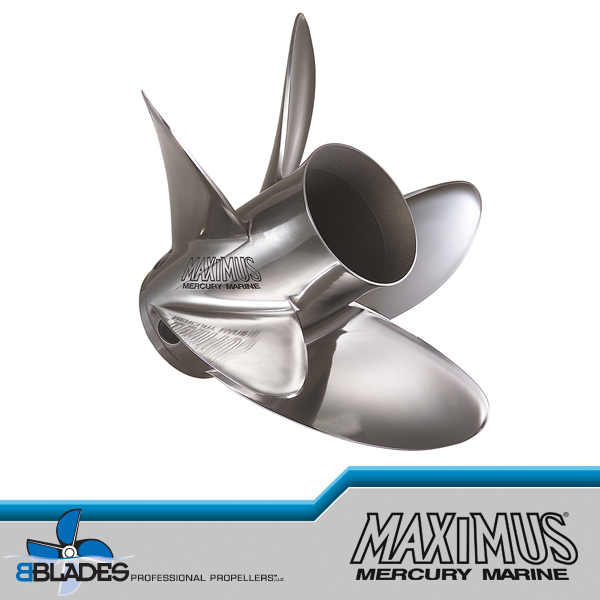 Recommended for big-block V8-powered stern drives with high-performance hulls (cats and stepped hulls).